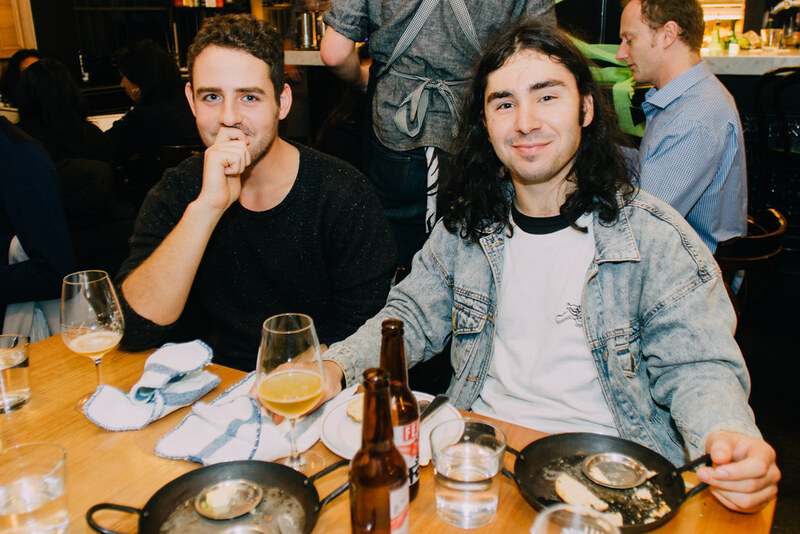 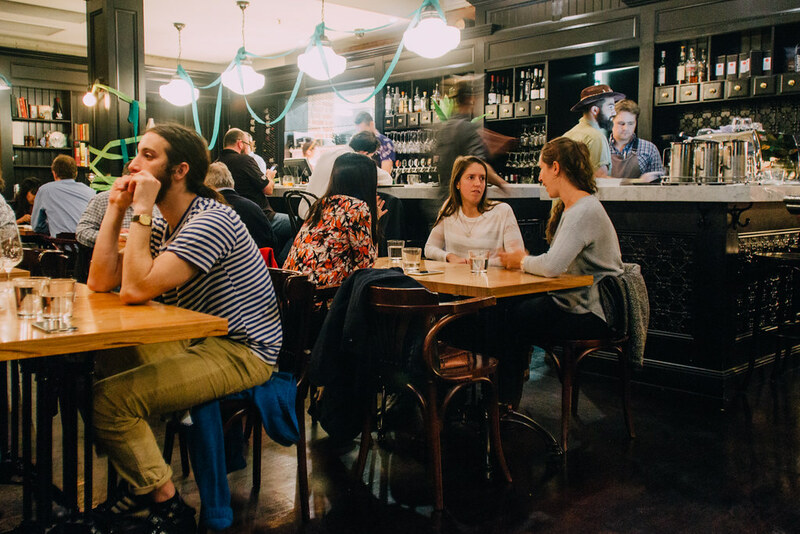 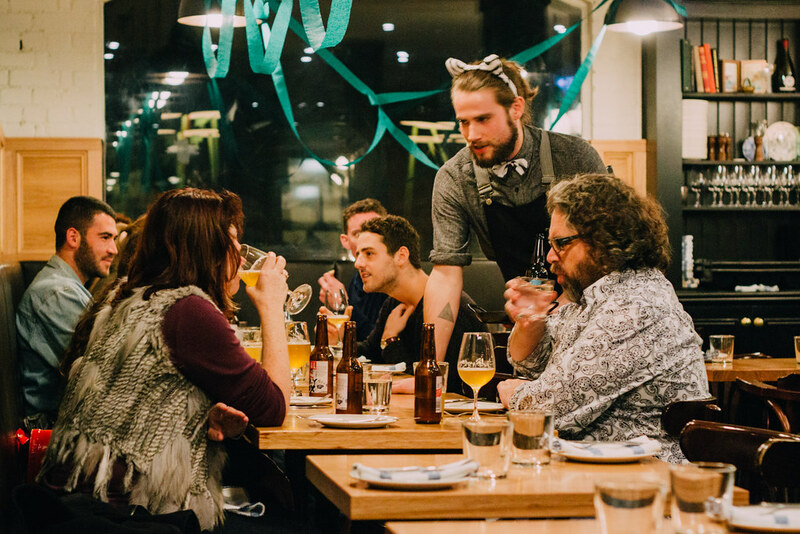 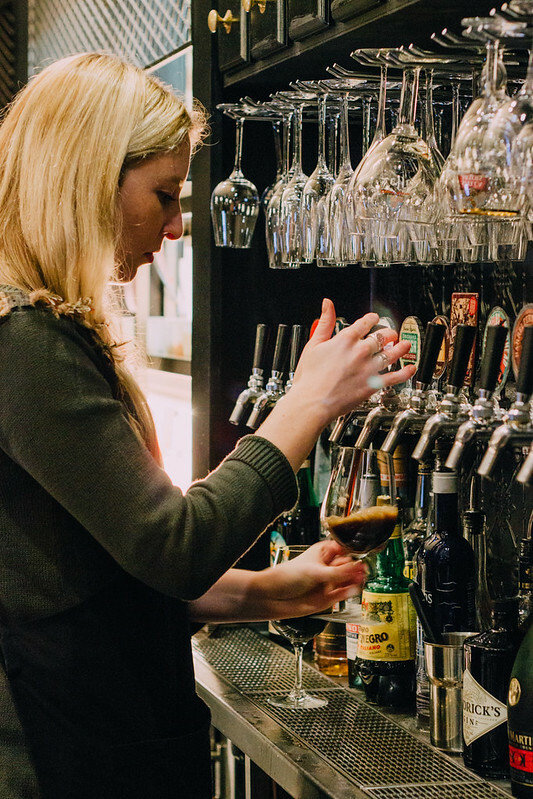 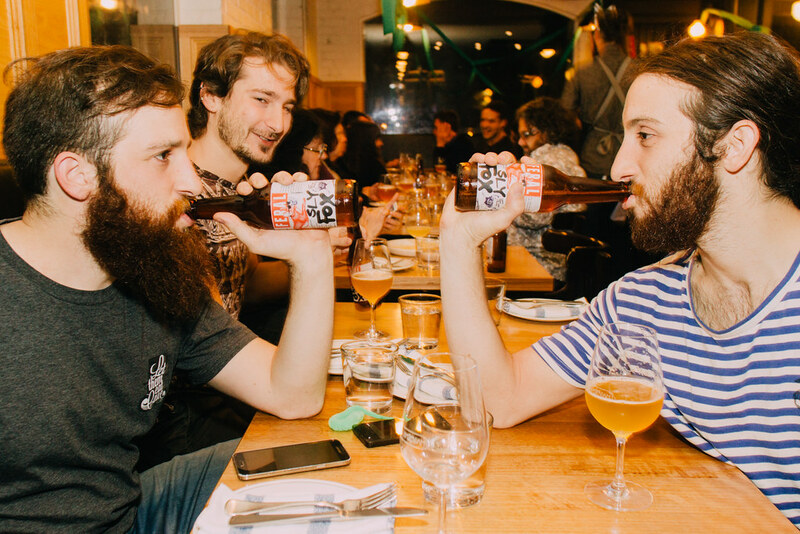 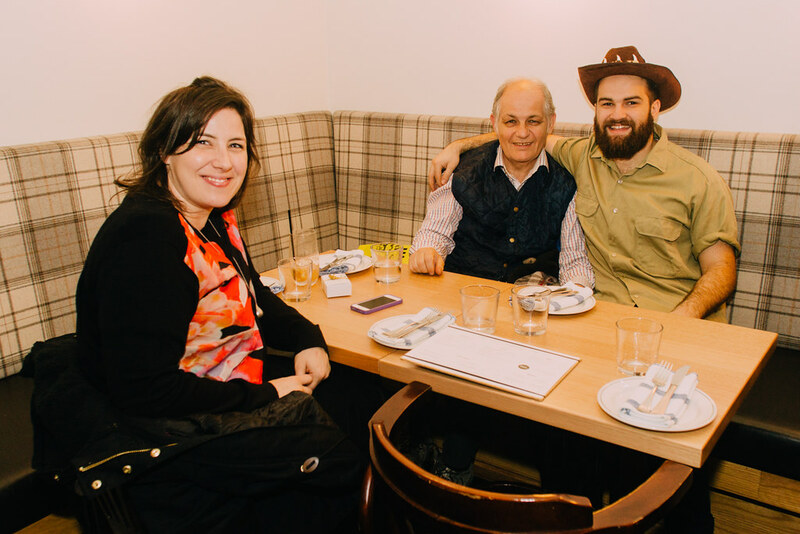 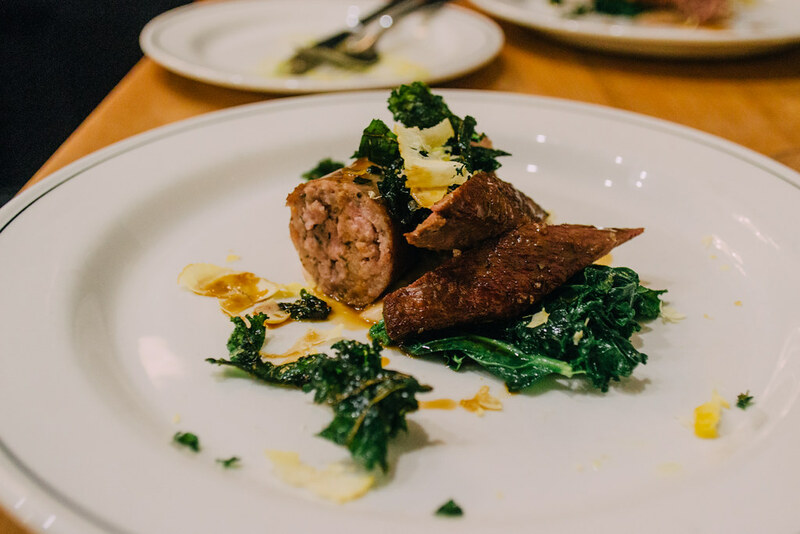 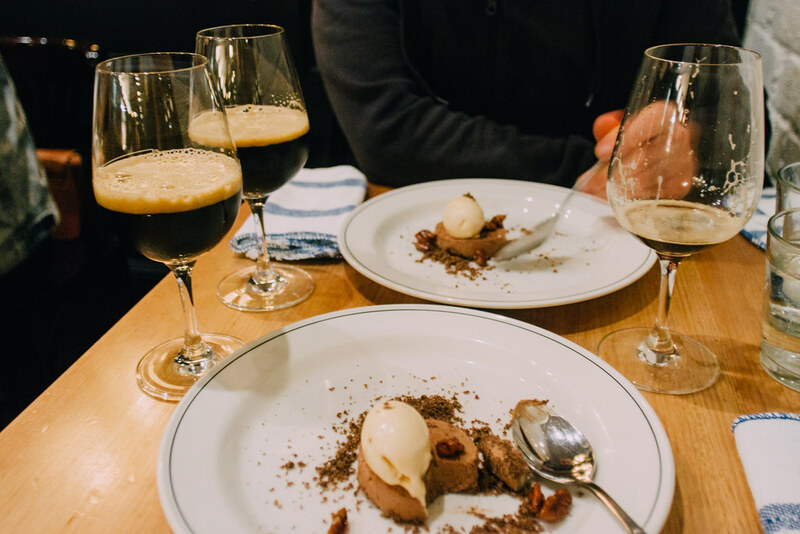 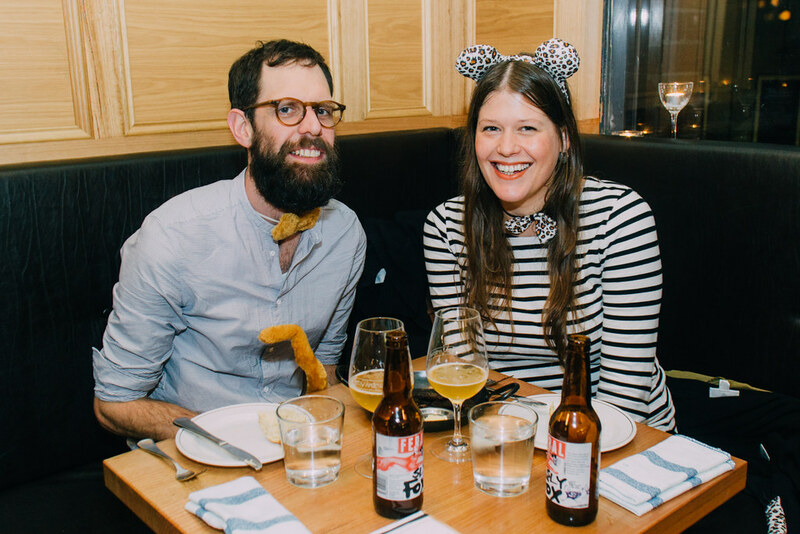 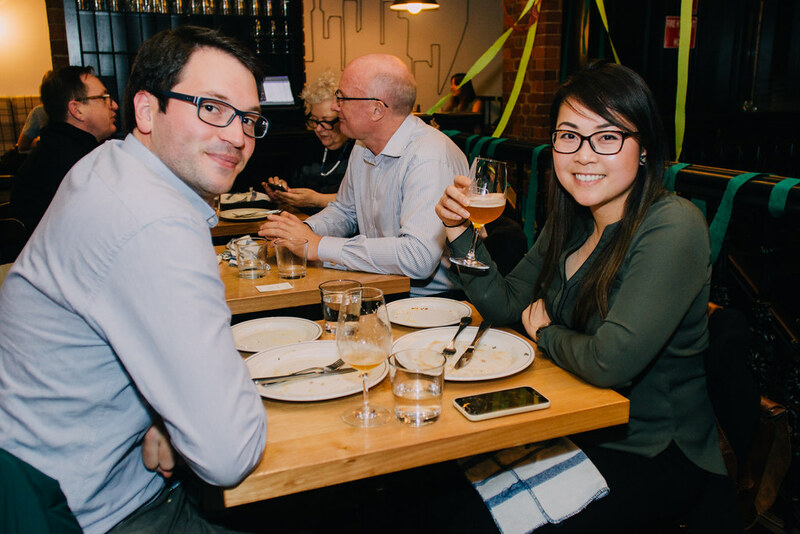 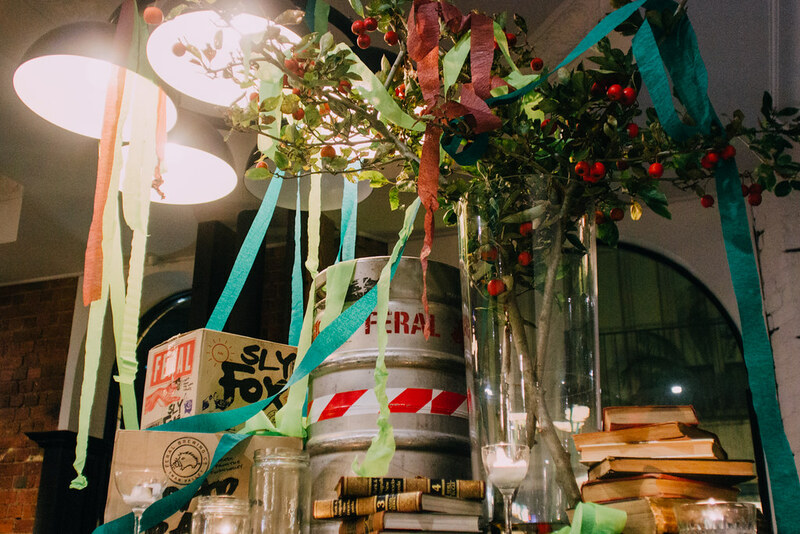 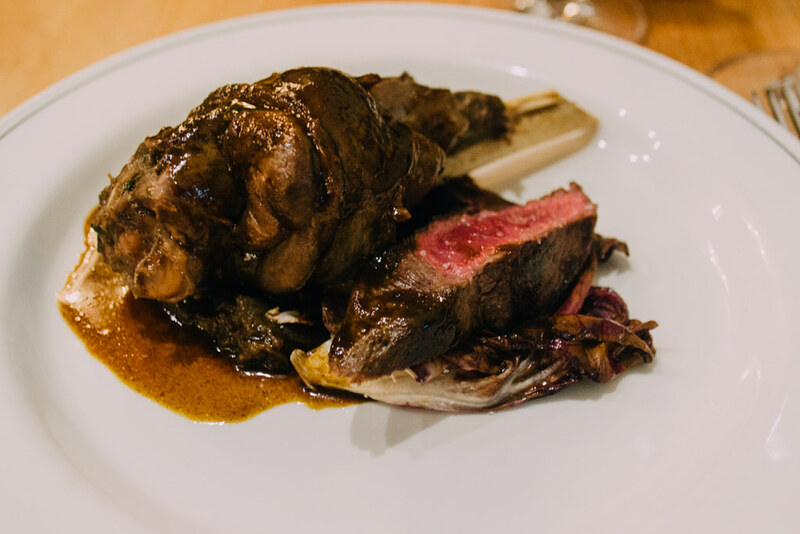 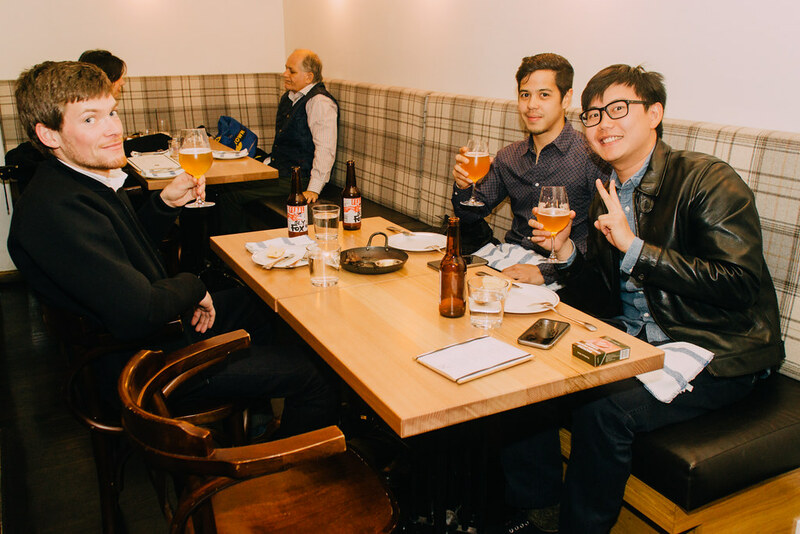 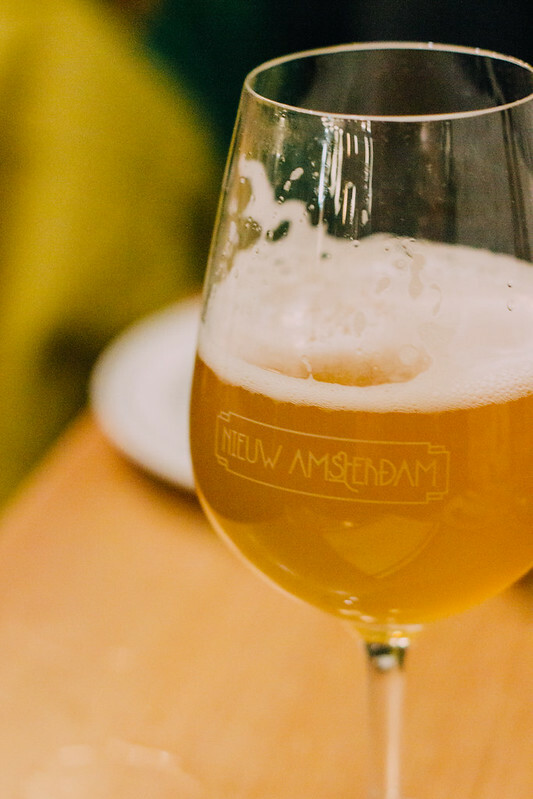 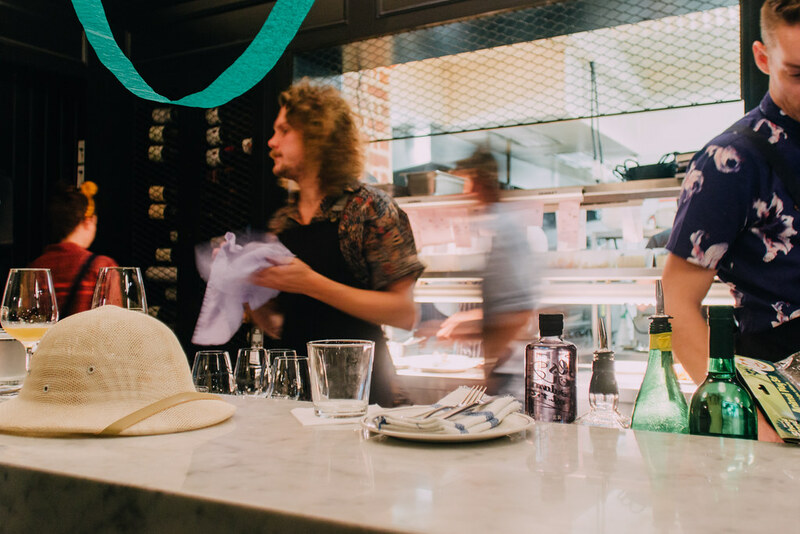 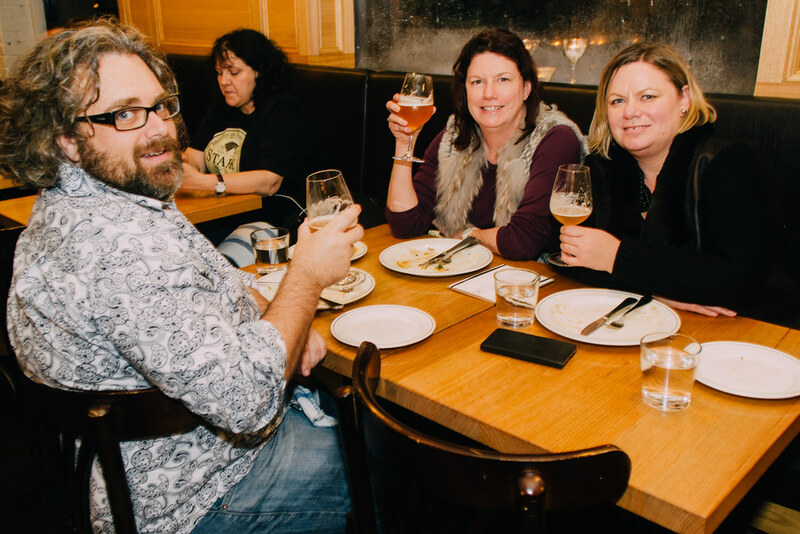 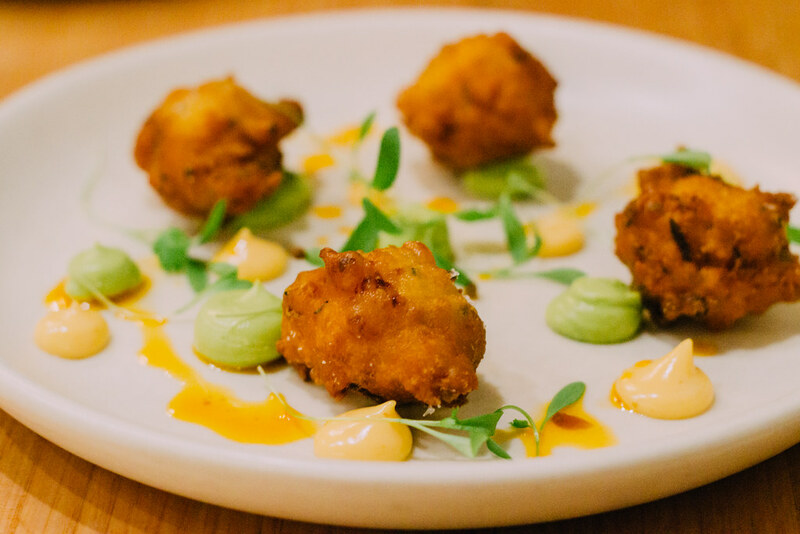 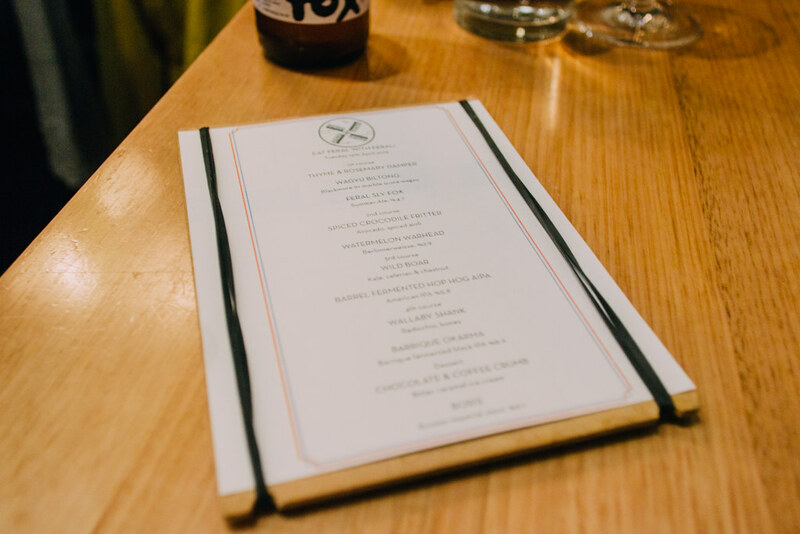 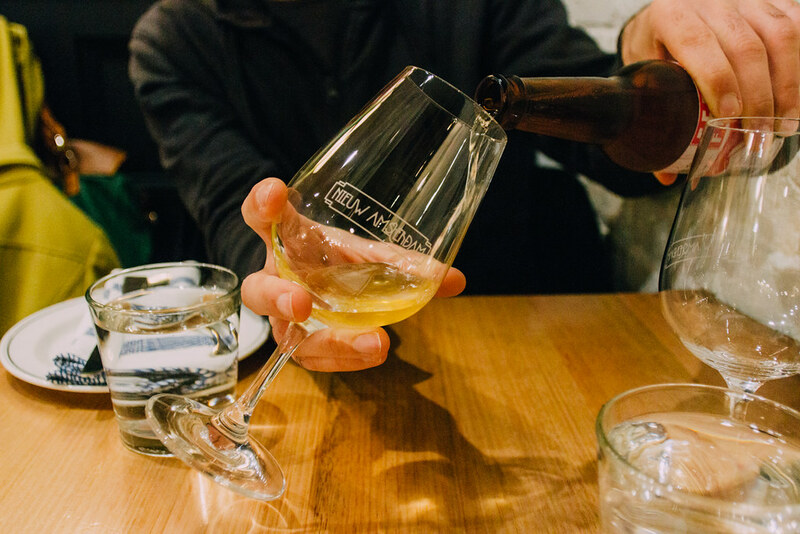 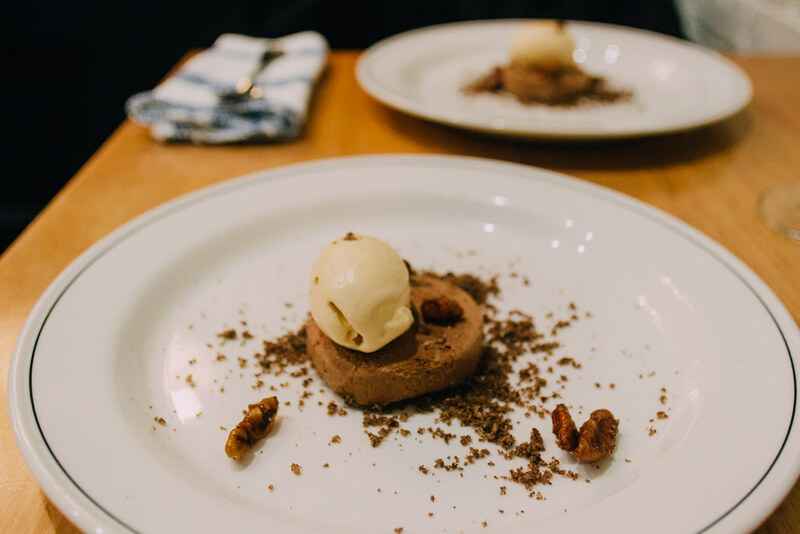 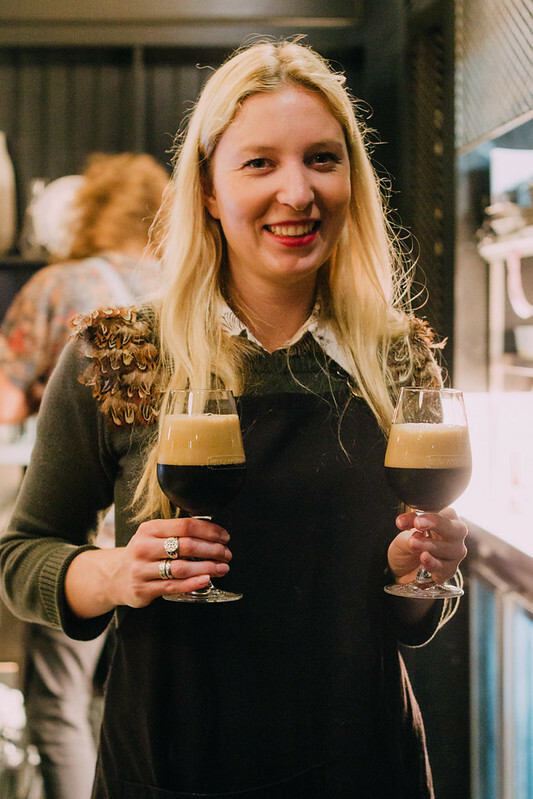 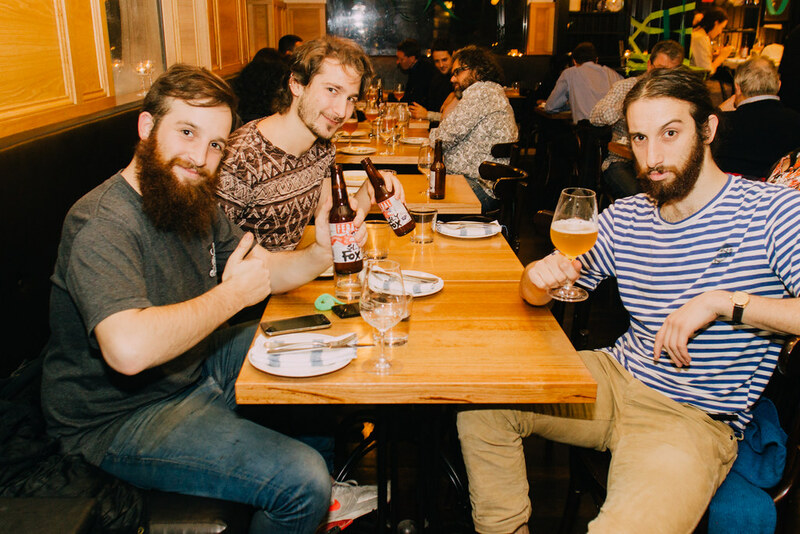 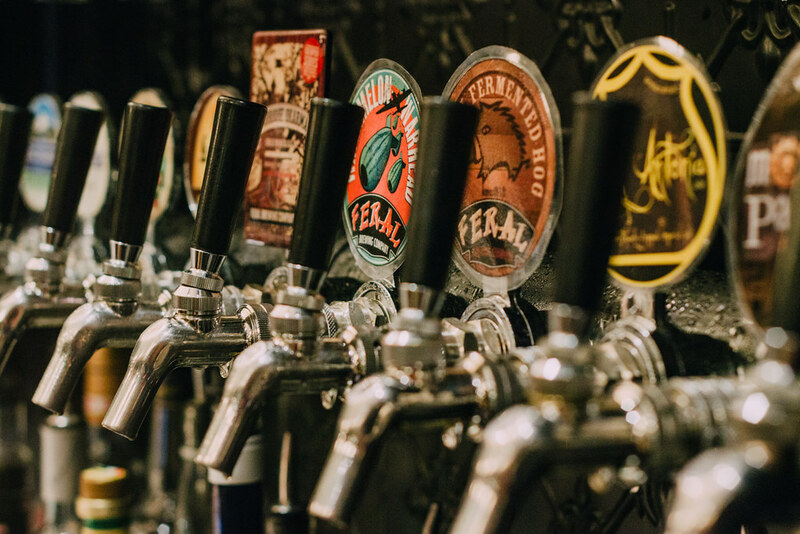 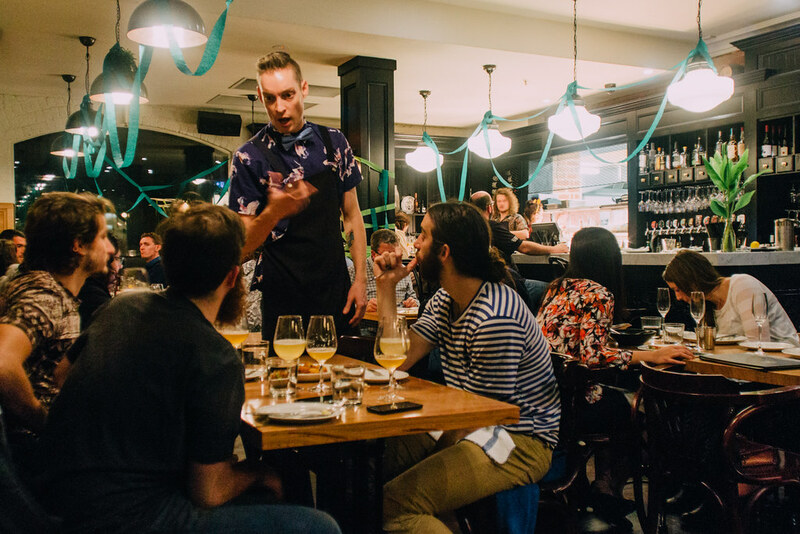 Join us at Nieuw Amsterdam's 'Eat Feral with Feral' to ravage a four course tasting safari of wild produce, matched to a range of limited release Feral beers. 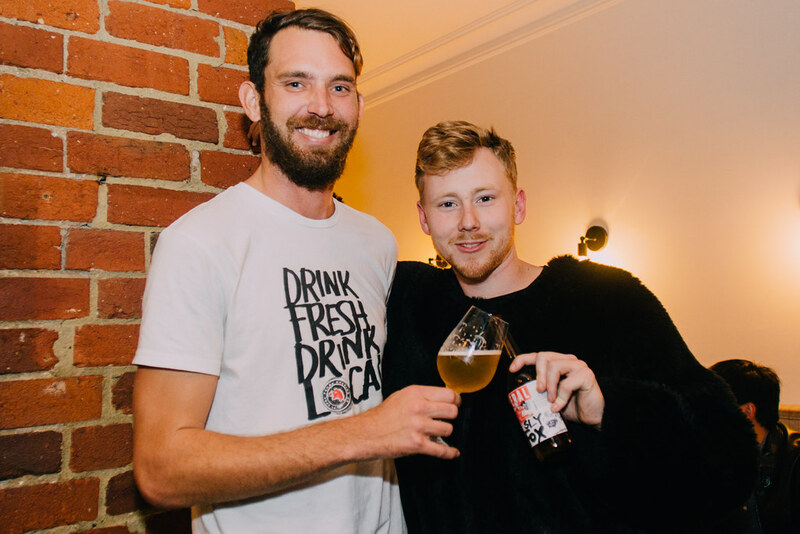 Taste extra special brews coming out of the West Coast just for Good Beer Week, including favourites from the Brewpub Series and a new feral brew. 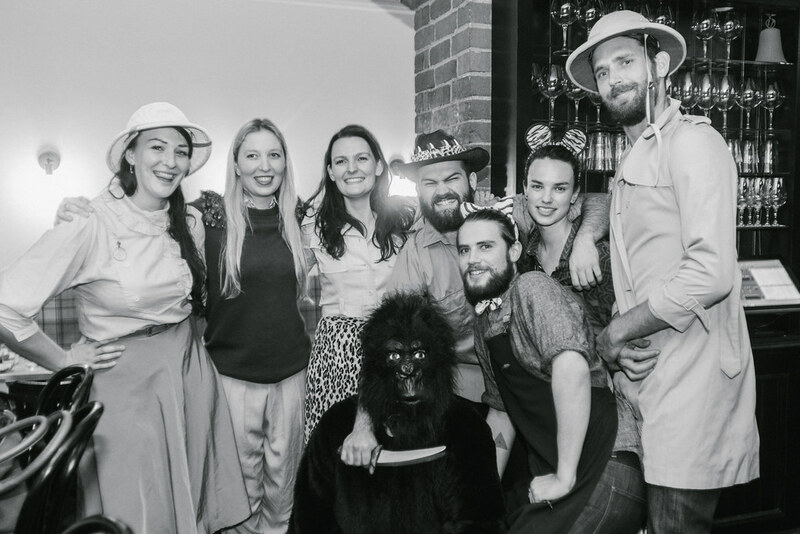 The Nieuw Safari will feature such animals as bush pig/boar, rabbit, wallaby and crocodile. 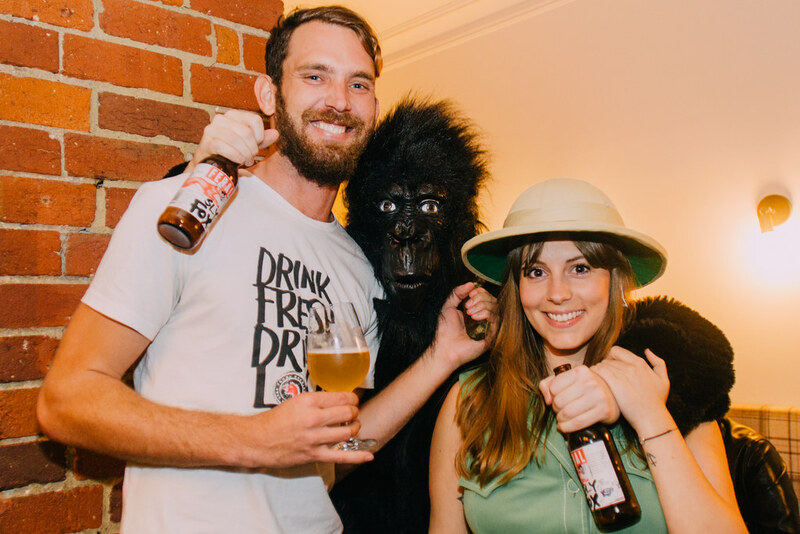 Dress (optional) on the night is safari themed with Feral prizes for the most wild get-up. 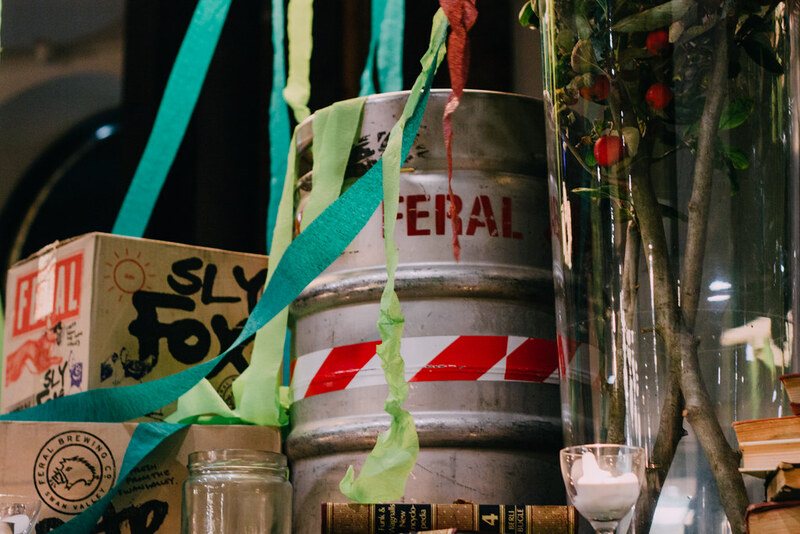 Expect wild jungle beats all night. 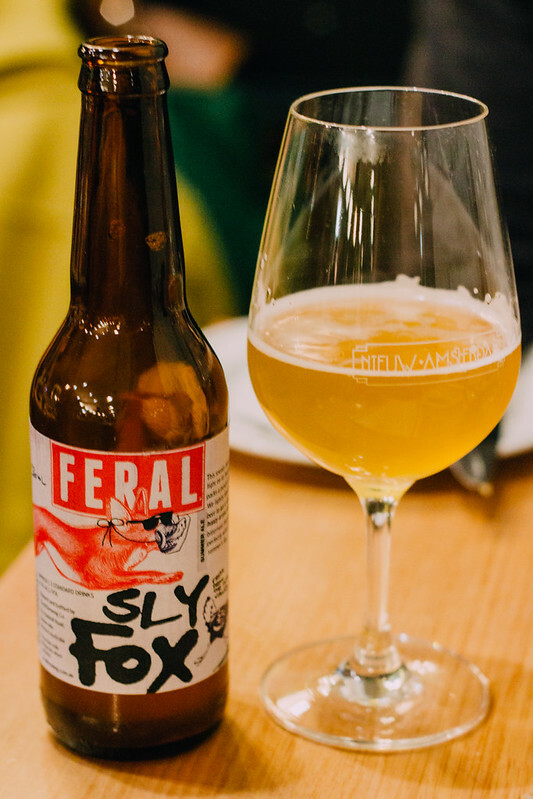 There will also be a special appearance from the Feral brewers who will give a short talk about their beer and meet foodies/beer lovers alike.